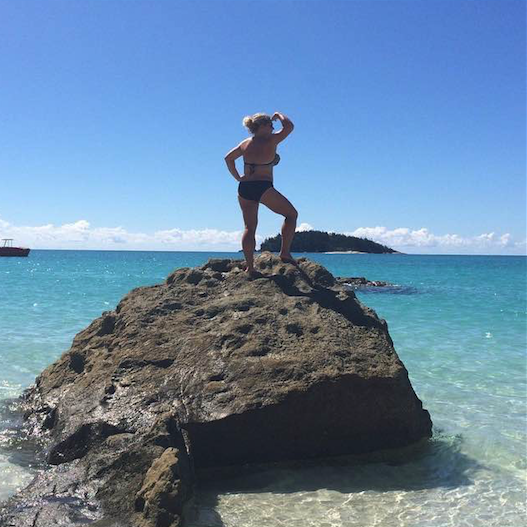 You are here: Home / Our Blog / Featured / Australia / Jess joins the UltimateOz crew! Welcome Jess, the newest addition to our Ultimate family! 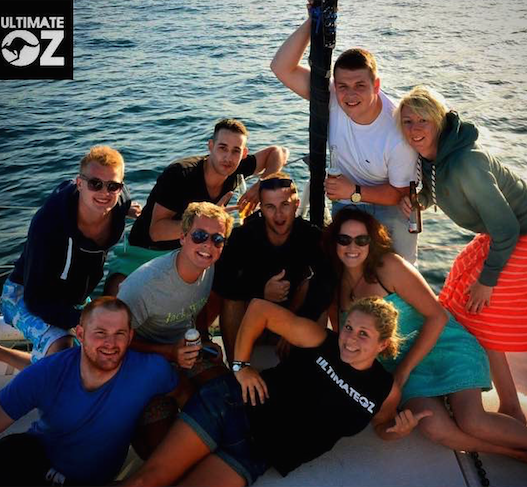 Jess has joined the UltimateOz crew as a tour leader over the summer months! She’s friendly, always has a smile on her face and let’s face it…she’s a bit of a ledge! 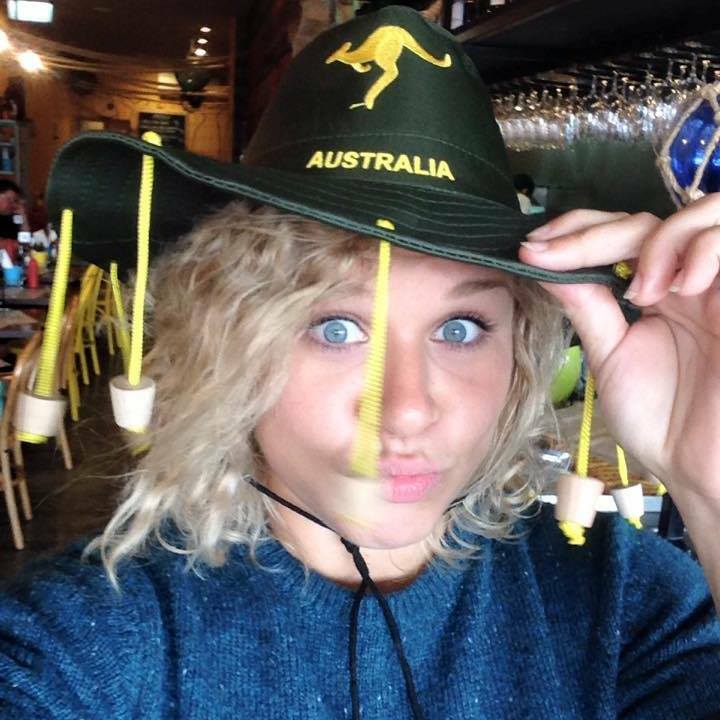 Say ‘Hiiiii Jess!’..
Jess & her Aussie adventure so far..
“I arrived in Australia in November 2014 and had an amazing first week with Ultimate Oz! I made some friends for life, and actually still live with a girl I met that week! I had already travelled around and worked in America so Australia seemed like the logical next place as I was too nervous to go travelling in a non-english speaking country alone. Since being here, I have lived in Sydney and Melbourne. In Melbourne I lived right next to the beach near St Kilda and worked as a waitress in the evenings. Mornings off were spent at the beach sunbathing or kayaking (living the dream hey!?) and I even got free dinner when I finished work – awesome! 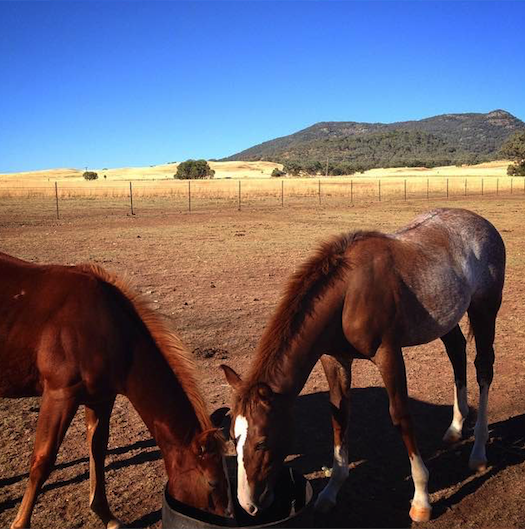 I also did my regional work in NSW on a horse breeding farm near Tamworth for 3 months to gain my second year visa, which I loved!! It was so much fun and working with animals was amazing. 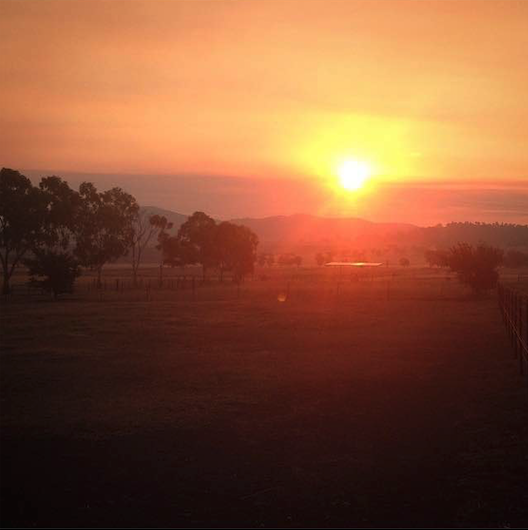 I’d definitely recommend everyone to do some regional work in Australia. 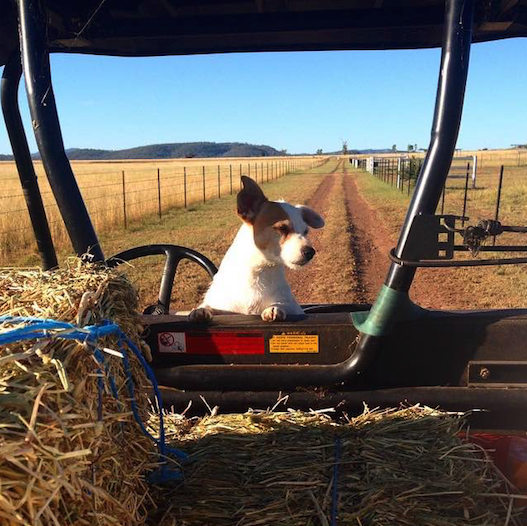 Not only is it a great experience (how many people can say they worked on an aussie farm in the outback!?) 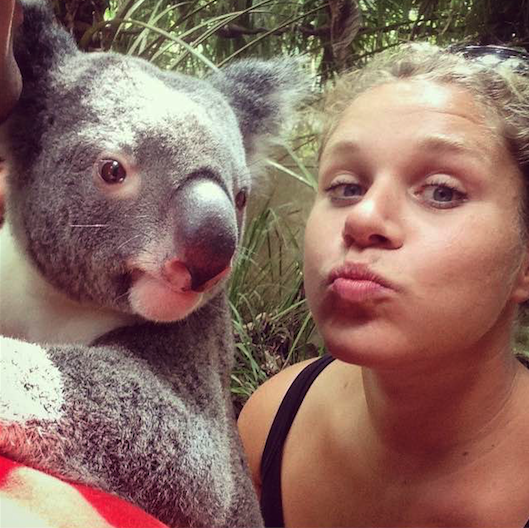 but it also allows you to apply for your second year visa to spend some more time in Oz! Check out this blog for info on second year visas and how to get yours! 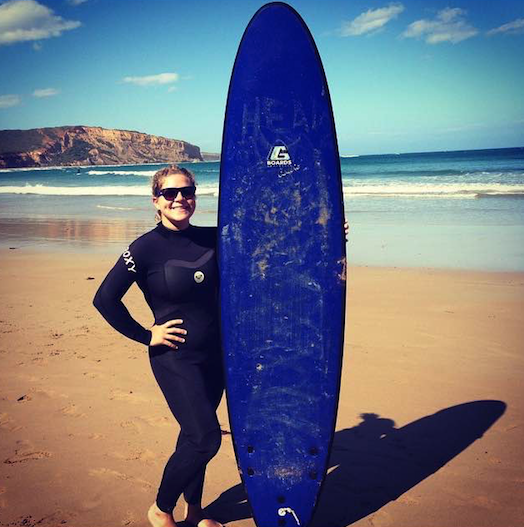 After doing my regional work, I did a road trip on the Great Ocean Road in a campervan (absolutely stunning beaches!) 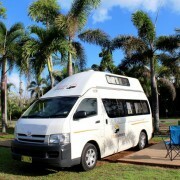 and spent 6 weeks travelling up the East Coast on the Loka bus to Cairns. I loved doing the East Coast with Loka as it made it so easy to make friends at every place I stopped. My favourite moment of the East Coast was doing my open water dive course on Magnetic Island. Maggie is absolutely beautiful and I definitely learnt a new skill that I want to turn into a hobby! 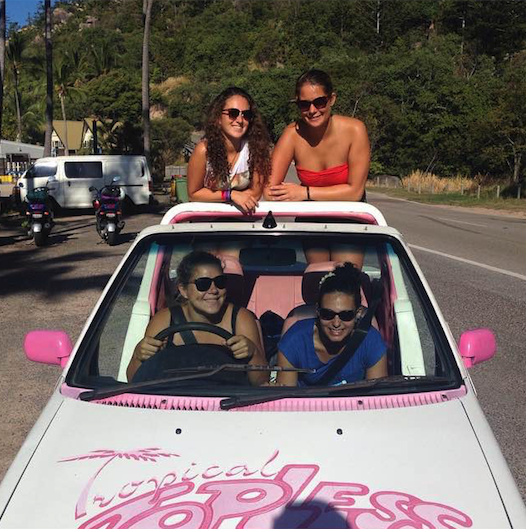 You can also hire little pink and white ‘barbie like’ 4×4’s to drive around the island. There is so much to see on the East coast so if you’re planning a trip make sure you give yourself enough time!! Want some help planning your trip? Just get in touch with our travel team for help, advice & discounts on travel! Meet the rest of the ULTIMATE crew here and keep an eye out for crew updates & stories! 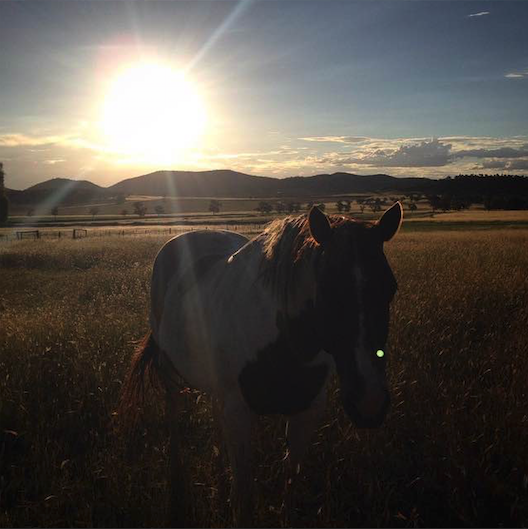 Like us on FB for travel inspiration & follow us on Instagram for travel pics & vids! 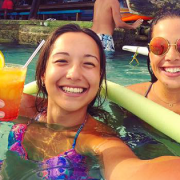 https://www.ultimate.travel/wp-content/uploads/2015/06/Jess-joins-the-crew-cover.png 315 851 Holly Walker https://www.ultimate.travel/wp-content/uploads/2015/01/logo-300x94.png Holly Walker2015-07-02 10:00:322018-05-01 18:25:56Jess joins the UltimateOz crew! Vietnam Goes Visa Free For European Travellers No strings attached? 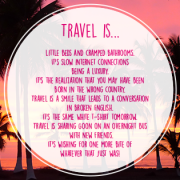 7 Reasons it’s better to travel single!